After a last-minute delay led to the cancellation of the Parker solar probe's first launch window, the shuttle managed to successfully leave Earth's orbit this Sunday morning. After a last-minute delay on Saturday, the Parker solar probe has successfully taken off and is already on its way toward the sun. Initially, NASA’s Parker Solar Probe was slated to leave Earth on Saturday morning, but a hitch about two minutes before the launch countdown kept the rocket nailed to the tarmac of the Cape Canaveral Air Force Station. On Sunday, Aug. 12, at 3:31 a.m. EDT, the United Launch Alliance Delta’s Delta IV Heavy rocket successfully lifted off this time. “This mission truly marks humanity’s first visit to a star that will have implications not just here on Earth, but how we better understand our universe. We’ve accomplished something that decades ago, lived solely in the realm of science fiction,” said Thomas Zurbuchen, associate administrator of NASA’s Science Mission Directorate. Solar astrophysicist Eugene Newman Parker, after whom the mission was named, was among the attendees of the lift-off. As NASA notes, this marks its first mission named for a living person. Dr. Parker, now 91, was the first to talk about the theory of supersonic solar winds in 1958, and he was ridiculed for his ideas, at a time when space was thought to be a pristine vacuum. 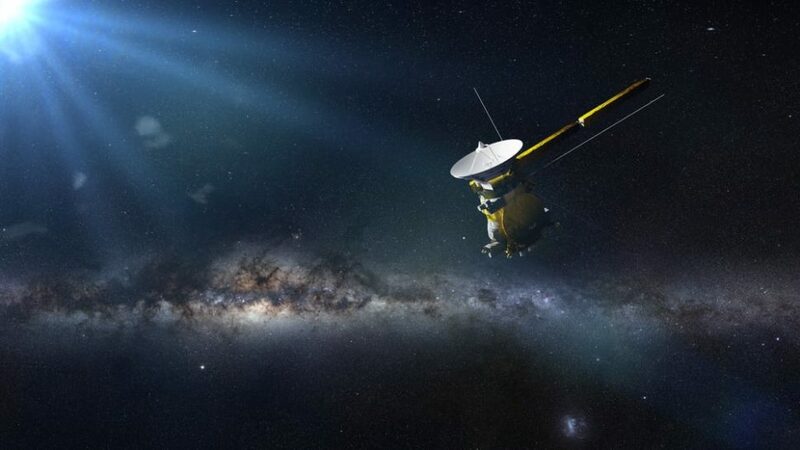 Naming NASA’s first sun-bound mission after Parker might be the ultimate homage because already in 1962, NASA’s Mariner 2 spacecraft found evidence of charged particles on its way to Venus, and confirmed his predictions. During its 7-year mission, the Parker Solar Probe will come at its closest from the sun’s surface at about 3.8 million miles and will make 24 passes by the solar corona where temperatures range from a few thousand up to a few million degrees. Thanks to PSP’s “on-site” observations, scientists will understand more about the heating mechanism of the corona, why solar winds tend to accelerate inside it, and how accelerating charged particles generate devastating electromagnetic storms. Do you think this voyage could lead to more insight into how to create cold fusion power on Earth?